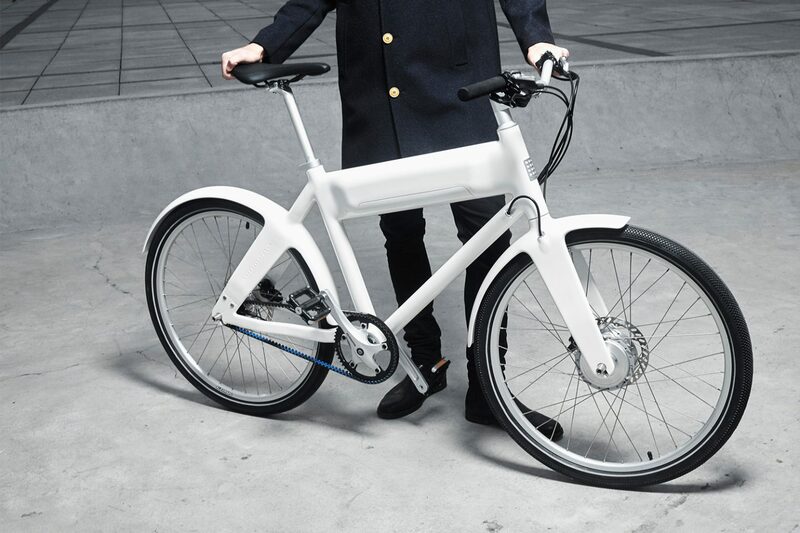 Two of our products are finalists in this year’s Danish Design Awards. 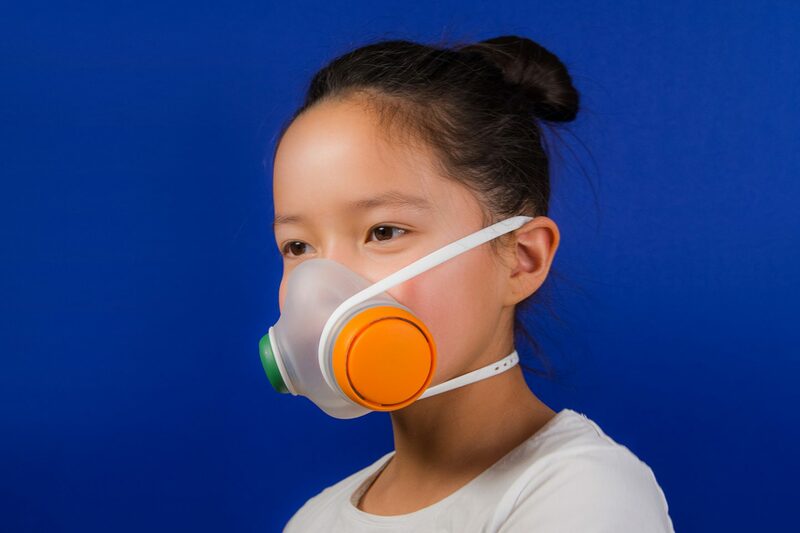 Woobi Play, our modular, anti-pollution mask for kids, is a finalist in the Healthy Life category, and the Biomega OKO E-bike from our KiBiSi collaboration is making headway in the Daily Life category. The Danish Design Awards highlight the impact and value of design, celebrate companies and designers across the country and showcase the difference their solutions make to industry, everyday life and society at large. See Woobi and OKO on the DDA website.